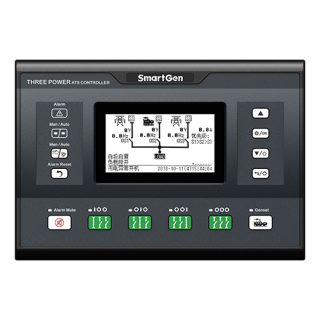 GOV output port enables controller adjusts engine speed according to genset present power so as to realize energy saving and pollution reduction. 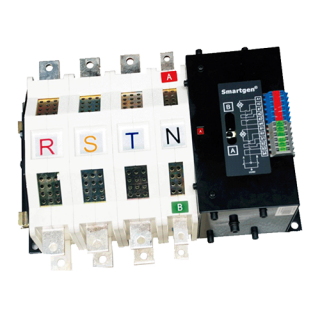 RS485 communication port enables remote control, remote measuring, remote communication via ModBus protocol. Equipped with SMS (Short Message Service) function. 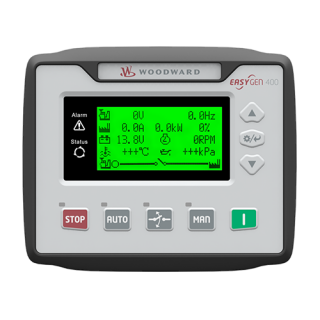 When genset is alarming, controller can send short messages via SMS automatically to max. 5 telephone numbers. 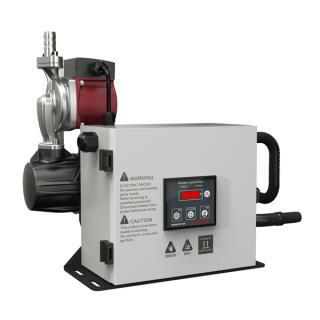 Besides, generator status can be controlled and checked using SMS; Suitable for 3 phase 4 wire, 3 phase 3 wire, single phase 2 wire, 2 phase 3 wire (120/240V) power supply, 50/60Hz system. Collect and display DC voltage, current and power. 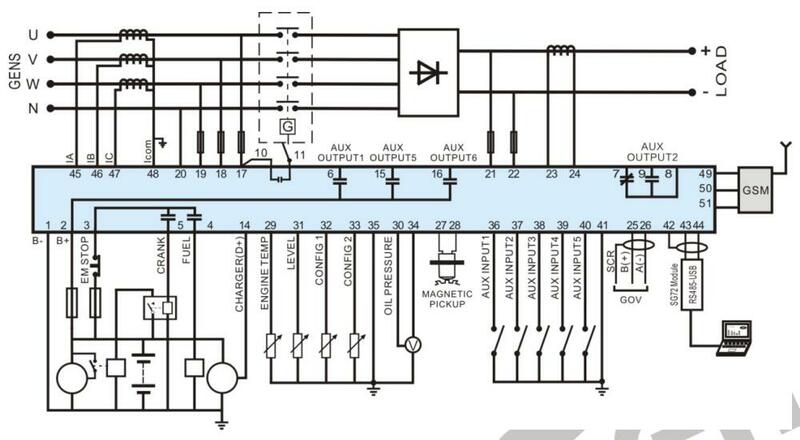 Parameter setting: parameters can be modified and stored in internal EEPROM memory and cannot be lost even in case of power outage; most of them can be adjusted using front panel of the controller and all of them can be modified using PC via USB or RS485 ports. Selectable configuration: Users can choose different configuration via input port.